Read Sir Arthur Conan Doyle’s adventure classic, The Lost World, a book that has clear links to Jurassic Park! When newspaper reporter Edward Malone’s beloved Gladys refuses his proposal because she wants a man of adventure, Malone sets out to seek just that: adventure. Somehow, he’ll prove himself worthy of his woman! A short series of events finds Malone at a meeting of scientific greats, agreeing to go on a crazy Amazonian expedition with crochety Professor Challenger, scornful Professor Summerlee, and renowned hunter Lord John Roxton. Their quest: to find Challenger’s mysterious plateau and determine whether his reports of dinosaurs is true. The men return after harrowing experiences that have bonded them together as men and friends. 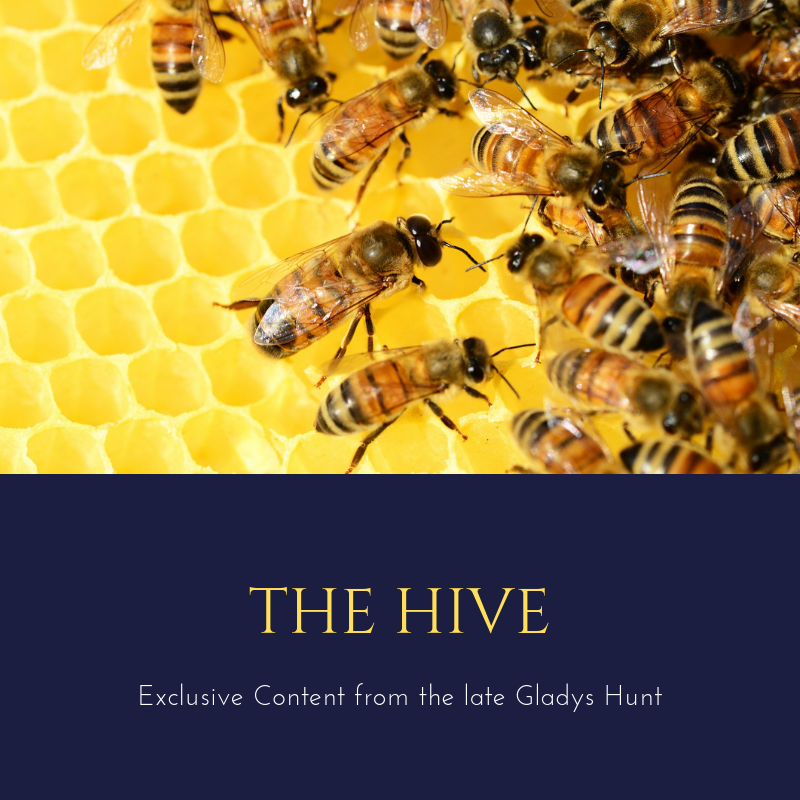 And Gladys? Is she suitably impressed with her Edward? You’ll have to read and see! 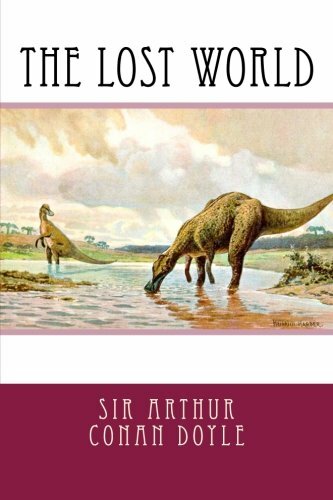 Doyle is best known for his Sherlock Holmes stories, but The Lost World is the clear predecessor of Crichton’s Jurassic Park series. Readers familiar with both will recognize many similar elements, but Doyle’s novel is more of an adventure novel than a sci-fi exploration of genetic cloning. A product of its time, The Lost World reflects the wild spirit of adventure that dominated in the early 1900s–the same drive that sent men like Teddy Roosevelt to map an uncharted Amazonian river. The late Victorians were obsessed with the new Darwinian philosophies; The Lost World parades evolutionary theory as it was in those days, including an absorbing look at the “missing link.” Additionally, cultural stereotypes and language are present, particularly in the way the British men of the expedition describe their indigenous helpers. Of special note is the violence in the book: in addition to the obvious suspects (i.e. dinosaurs attacking people), there is some troubling violence with the “ape men” and the other residents of the plateau. The “ape men” are presumed by the explorers to be the famed evolutionary missing link, and their behavior and appearance do seem to include aspects of both apes and mankind. It’s certainly worth discussing with your tweens and teens, particularly in light of Scripture’s clear indication that mankind is a special creation different from the rest of God’s creation and we are made in the image of God. Ask your kids and students how the ape men do or do not reflect that. Cautions aside, this is a fun adventure novel to read as a family. It provides much food for thought, and it’s a good introduction to examining worldview in a novel, partly because the worldview is on such blatant display. Plenty of movie versions exist, but most take great liberties with the original storyline. If you’ve got Jurassic Park fans at home, consider reading the book that helped spark the current Jurassic movie industry! Got dinosaur fans at home? Check out our review of Jurassic Park and our Dinosaur Booklist.